Spam protection: What is three times three?404? 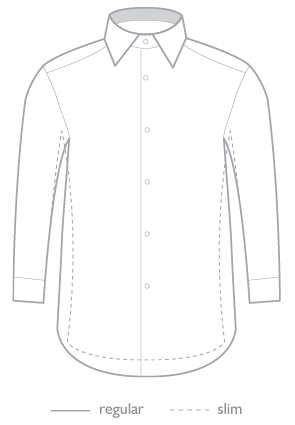 A classic shirt with long sleeves, buttoned cuffs and simple cut with two back darts. Suitable for men seeking the more classic look. WILLSOOR shirts are also a great gift thanks to their elegant packaging. KENT classic collar with stiffeners is broadly used in all types of shirts – business and leisure alike. Due to the collar’s narrower front spread it’s more recommended to combine with smaller knots. Classic collar well compliments those with oval facial features. Modern men's long sleeve classic fit shirt in pale blue color with fine white striped pattern and a classic collar. 100% cotton guarantees comfortable wearing. The fiber underwent the 2-ply treatment against wrinkles. Spam protection: What is three times three?313? Spam protection: What is three times three?174?